The brain's vast array of responsibilities includes the regulation of all physical movements, memory, learning and emotions, as well as the reception and interpretation of all sensory inputs. These numerous responsibilities require the facility of a very complex organ, and the brain is complex, to say the least. The brain's complexity provides a constant challenge for scientists to explore new theories. 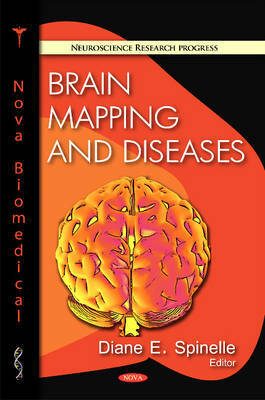 This book presents and discusses topical data in the field of brain research, with a particular emphasis placed on brain mapping and diseases.